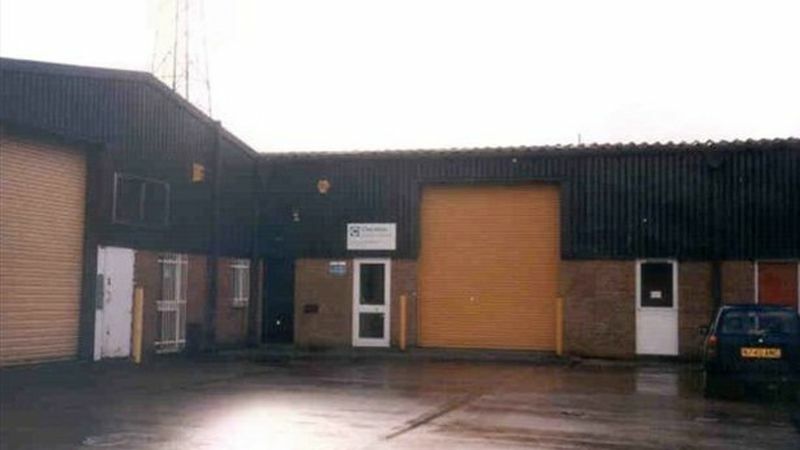 The buildings form part of a terrace of industrial units constructed to a standard specification. This includes steel portal frame structure and a pitched insulated roof clad in PVC coated metal cladding. The external elevations are finished in facing brickwork to an approximate height of 2.2m (7’6”) with similar cladding above. The units have an approximate eaves height of 4.5m (15’)and have one steel roller shutter door 2.5m (11’9”) in width. At the front of the units is a forecourt providing loading facilities together with an allocated car parking area.